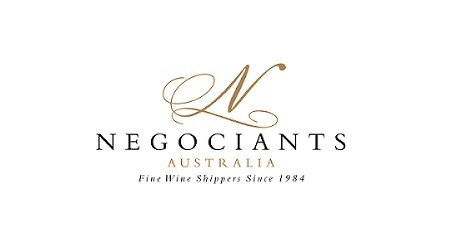 The Court of Master Sommeliers Oceania will be presenting a preparatory workshops in Melbourne for students preparing for the Court of Master Sommeliers’ Advanced Sommelier Certificate in 2018. 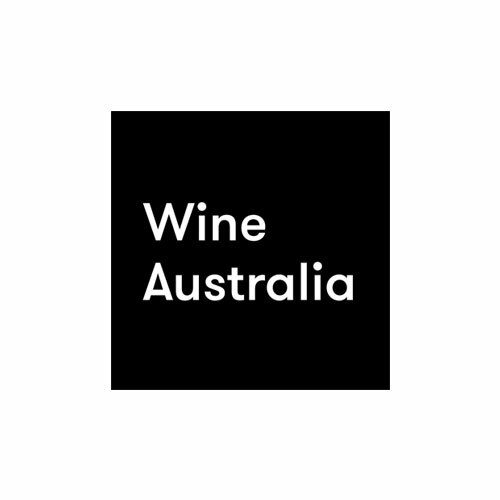 This 4-hour workshop will be comprised of a theory overview, followed by two tasting sessions of 6 wines, a service overview and will conclude with a brief Q&A. Tickets are $75 per person and once purchased, are non-refundable.  To qualify, students must be currently enrolled to sit the Court of Master Sommeliers’ Advanced Sommelier Certificate OR have attained Certified level and are considering applying for Advanced in 2019. Students who do not meet the selection criteria may have their enrolment cancelled, and fees refunded in full. For students residing interstate or outside of Australia, regrettably we are unable to offer video links or notes for these workshops. Please note that places are offered on a “first come first served” basis and that capacity is strictly limited.